Blue Sea Costa Jardin is a 4-star hotel located in Puerto De La Cruz, Tenerife. 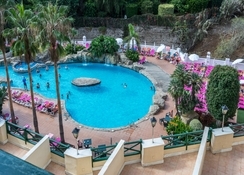 The complex offers amazing views of Teide, Orotava Valley and the Atlantic Ocean. 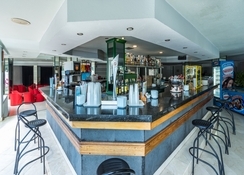 The hotel offers all-inclusive board with breakfast, lunch and dinner in buffet style plus snacks and drinks from 10am – 12am. There is an option to book bed & breakfast and half-board as well. Whether you are couple on a romantic holiday or on a family holiday, the Blue Sea Costa Jardin will surely delight you in all the aspects of your stay. 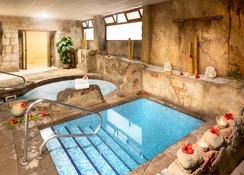 The hotel offers Jacuzzi for guests older than 15 years, a pool, a gym and many more sports activities. 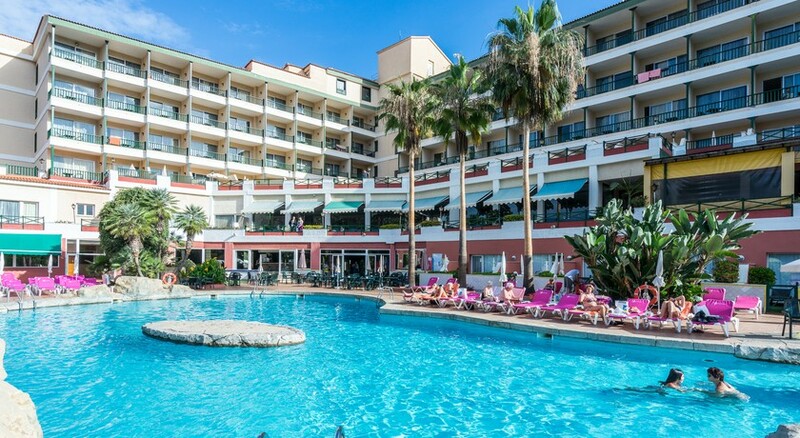 Blue Sea Costa Jardin enjoys fabulous views of the Teide, Atlantic Ocean and Orotava valley – thanks to its wonderful location. Due to its central location, the hotel is in close proximity to several tourist attractions as well as beaches, which are only a 10-minute walk away! Singles, couples, families and group of friends will definitely find a room to suite their tastes and requirements, as the rooms come in multiple categories. 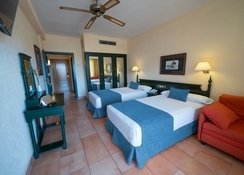 The room categories include Single Room, Single Room (Vista Teide), Double Room, Double Room (Vista Teide), Junior Suite and Themed Room. Some of the room amenities include flat screen TV, air conditioner, heating, terrace or balcony, hair dryer, safe (additional cost) and free Wi-Fi. The hotel houses a buffet restaurant, where breakfast, lunch and dinner is offered. Additionally, the restaurant also delights its guests with delicious show cooking. 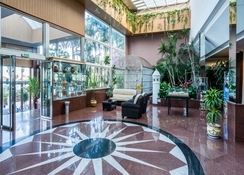 The hotel offers various board option to its guests that include all-inclusive, breakfast only and half-board. The all-inclusive option includes breakfast, lunch, snacks, drinks and dinner from 10am – 12am. The breakfast only options facilitates the guests to have buffet breakfast within the hotel’s premises. Those who choose the half-board option can enjoy breakfast and dinner in buffet style. Whether you are an adult, teenager or a child, you will be able to have endless fun leveraging the sports and leisure facilities. The Blue Sea Costa Jardin facilitates the following amenities that include outdoor swimming pool, Jacuzzi, game’s zone, tennis court, children’s animation, animation program, night shows, 24-hour reception, spa (additional cost), car rental, conference hall and TV room. 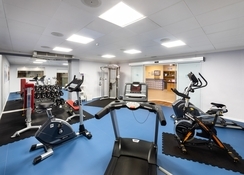 Other facilities include lift, souvenir shop, hairdresser, night shows, spa (additional charge), car rental, conference room, TV room, children's animation and much more. Hotel was very clean and staff were friendly.The food was mainly local but very nice.The hotel was full of local people with very few foreign people but overall a nice hotel. Good value for money, great choice of food and lovely pool.